Both winners and runners up in each category are recognized with framed certificates and prizes. 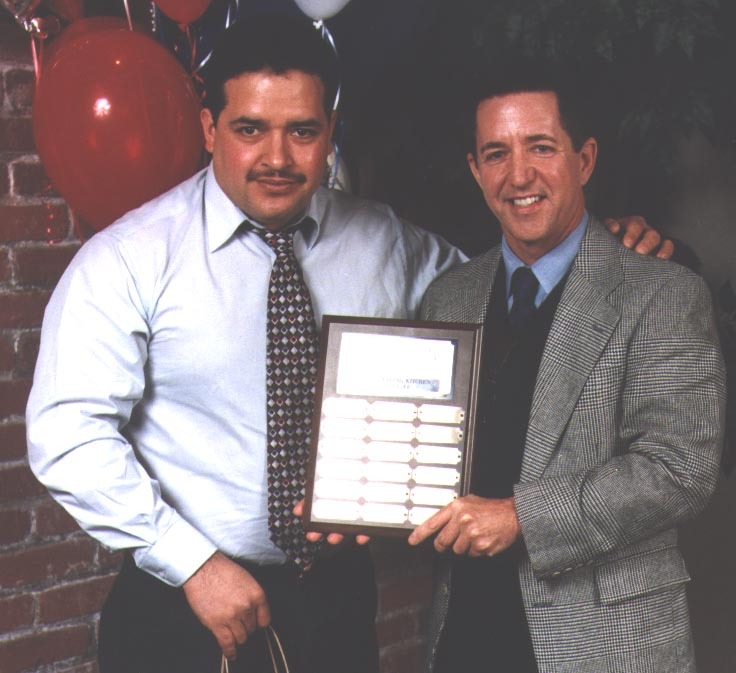 Winners receive their names on the perpetual plaques which are currently on display at the Hobee’s Wall of Fame at Hobee’s Palo Alto. 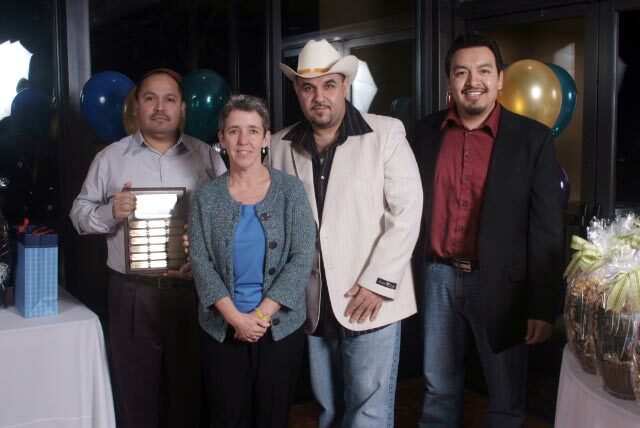 The most recent awards – the 25th annual – were handed out throughout 2018. Felipe Zarate (Pruneyard), Jose Valencia (Stanford / Los Gatos) and Misael Morales (Sunnyvale). 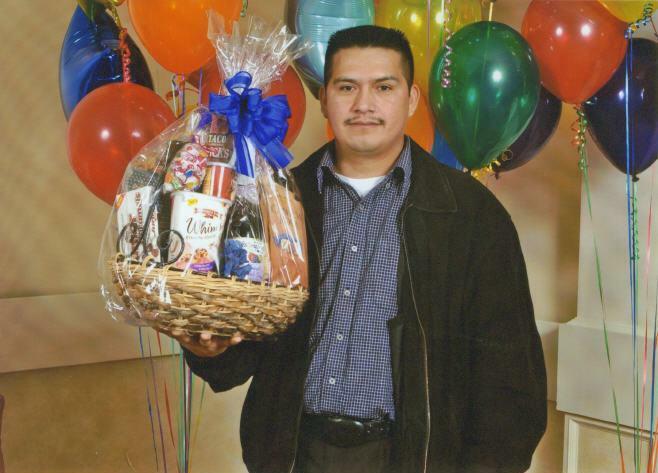 2005, 2009 and 2011 Outstanding Kitchen Manager winner Hilario Fuentes. 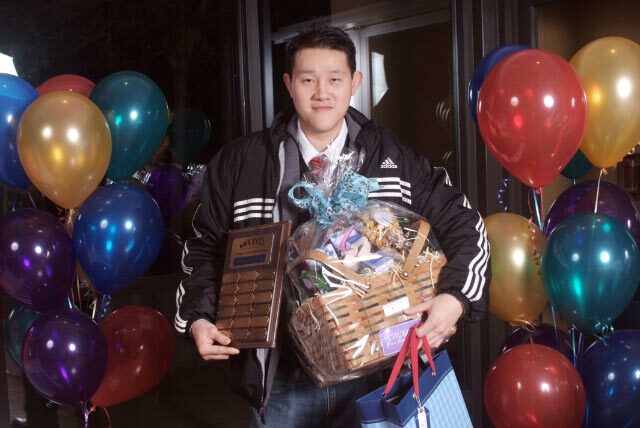 Montague’s Julio Wong took Outstanding Host honors in 2008.
successfully performed the Heimlich Maneuver on a choking patron. Recognizes a commitment to company-related volunteer projects or a heroic deed. 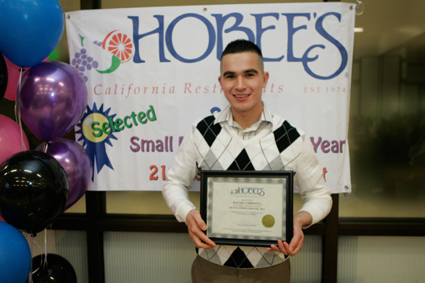 Recognizes a business supportive of Hobee’s through significant patronage or excellent service. 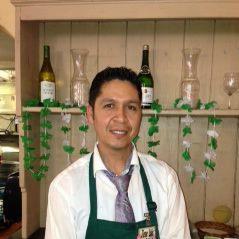 Jose Luis Salto from Hobee’s Stanford and Palo Alto won 2012’s Paul Taber Award. Recognizes an employee(s) with vision and integrity who has demonstrated the founder’s unwavering commitment to quality and service. 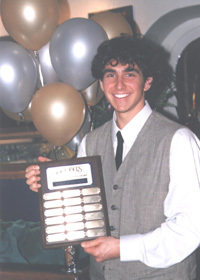 Selected by Hobee’s customers; new award in 1997. 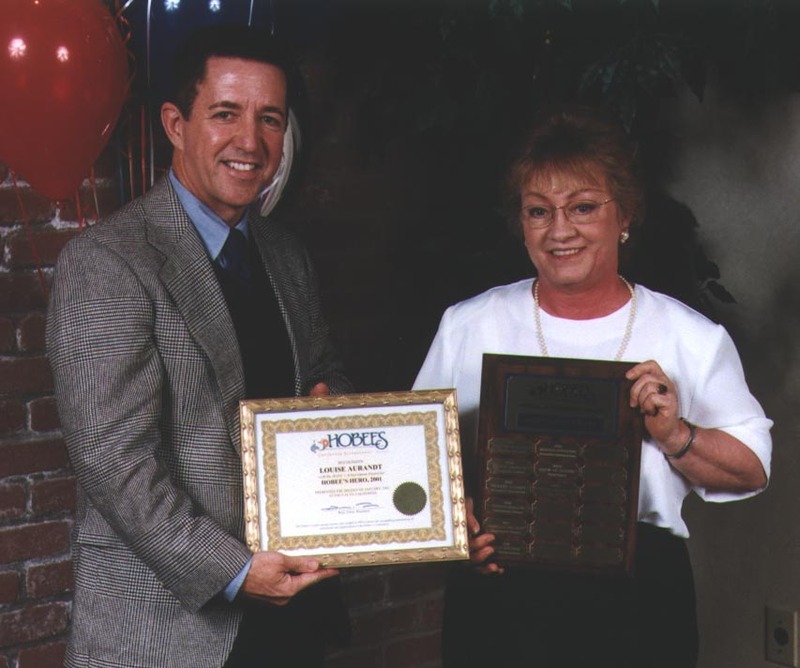 If you’re a Hobee’s regular, there’s a very good chance that you know one or more of our Achievement Award recipients. If so, be sure to let them know that you know they’re special!